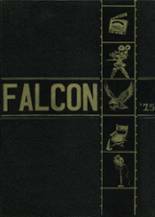 Listings of high school yearbooks for BDHS can be found below. 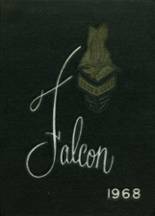 You will find former students who are seeking yearbooks, those looking to sell a yearbook and general yearbook requests among the Brown Deer High yearbook listings. This yearbook section was created to help alumni post yearbook classifieds. While you are reminiscing about the times you spent in high school at Brown Deer High School, you should also check out alumni photos, yearbook listings and share any reunion info if possible. I am requesting three yearbooks. The school years are 1981-1982, 1982-1983, and 1983-1984, thank you! 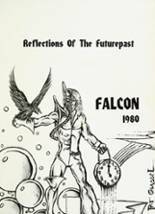 looking for a copy of the 1974 year book. All four of my yearbooks were stolen back in 1989.